We offer financing--0% for 36 months! Hot, humid days in Central VA are all too common in the Summer. Don't let the heat affect your comfort. We offer comprehensive installation and repair services on whatever unit you have. 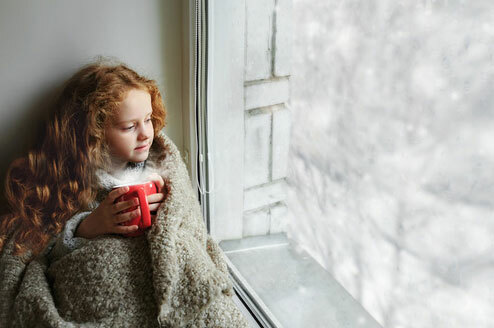 A heated home is a happy home when it's freezing cold outside. We can take care of whatever heating problem you're experiencing. Blankenship Mechanical is a respected and noted HVAC company providing excellence in sales, service and installations. We live and breathe heating and air conditioning (AC) whether it be addressing your gas furnace, boiler or complex duct work needs. We know our business well for residential or light commercial customers. We strive to provide our customers the opportunity to be energy efficient while considering budget restraints. Offering top of the line Carrier products, we're able to focus on quality work and service versus the integrity of the equipment. Based in Midlothian, VA, Blankenship Mechanical not only serves businesses and communities within Chesterfield, Powhatan and Henrico, but also offers coverage into metro Richmond and the surrounding areas. Let us know how we can serve you.